Disclosure: I received activity passes in exchange for sharing on my blog. All thoughts and opinions are my own. I can't wait for our family vacation. Colorful Colorado, here we come. We plan to spend time in Denver, then a week up in Copper Mountain. It's going to be amazing. 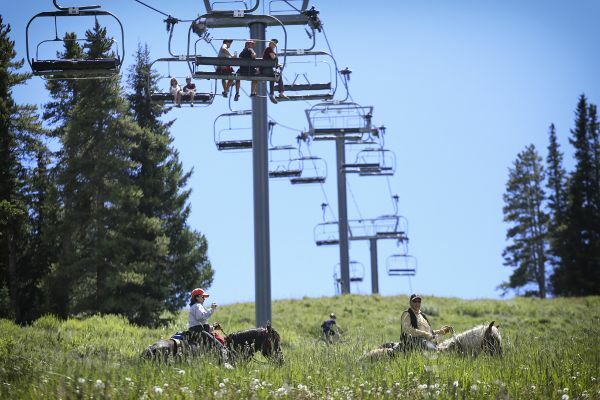 Especially after I learned about the Summer Activity Passes you can get for Copper Mountain. There are daily passes or season passes. Save a bundle while you do all the 'cool' things the kids (of all ages) want to do. 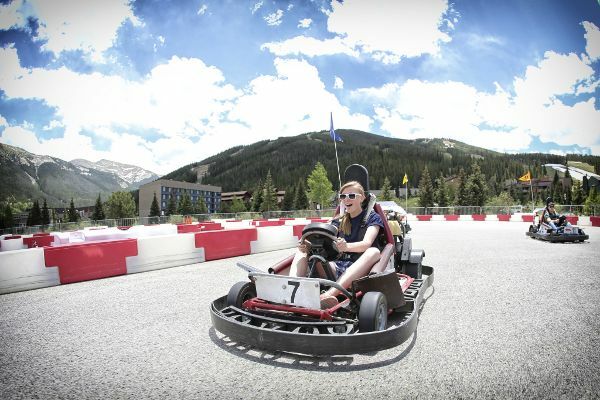 My Readers Save $20 Off Copper Mountain Summer Activities when you purchase a Summer Activity Pass. 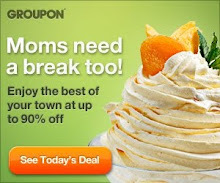 Be sure to get your coupon here.